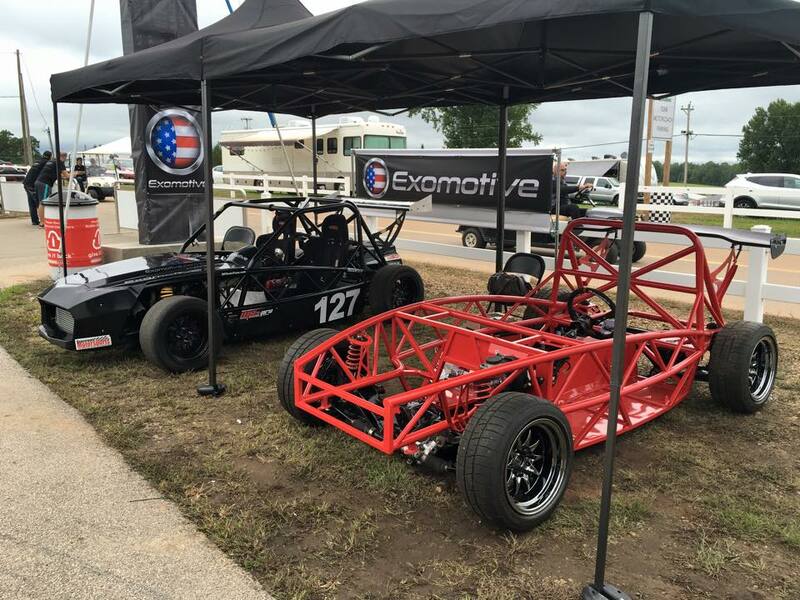 Exomotive - US Manufacturer of Exocars & Kit Cars | A nice cool day for a visit at Petit! A nice cool day for a visit at Petit! 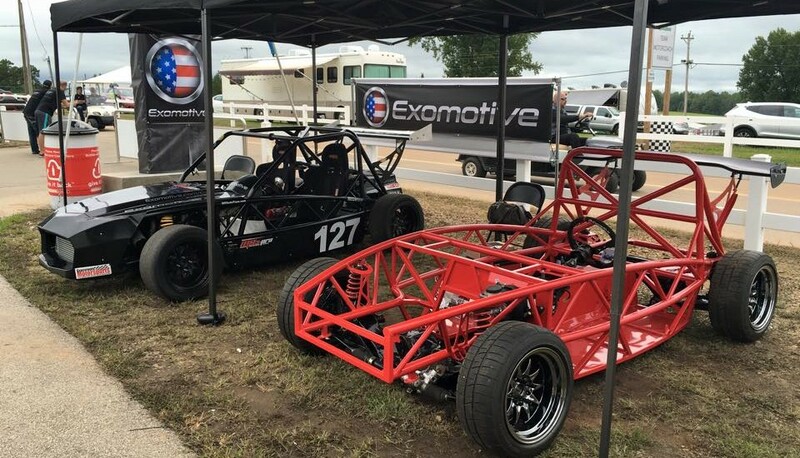 Come see the Exocets at Road Atlanta for Petit Le Mans!